Van der Valk Taxi service has extended its service package with VIP & Guard, high quality transport and if required customised personal protection. Safe, discrete and available 24 hours per day. Extortion, senseless violence, kidnappings, terrorist threats, aggression in traffic; in recent decennia things have not become any safer. More and more, CEOs, celebrities, top athletes and politicians no longer feel comfortable in ‘normal taxis’. News reports on violence in and around metropolitan taxi stops and terrorist attacks in European cities have fuelled the demand for a higher safety standard. For this group a normal taxi is no longer sufficient. 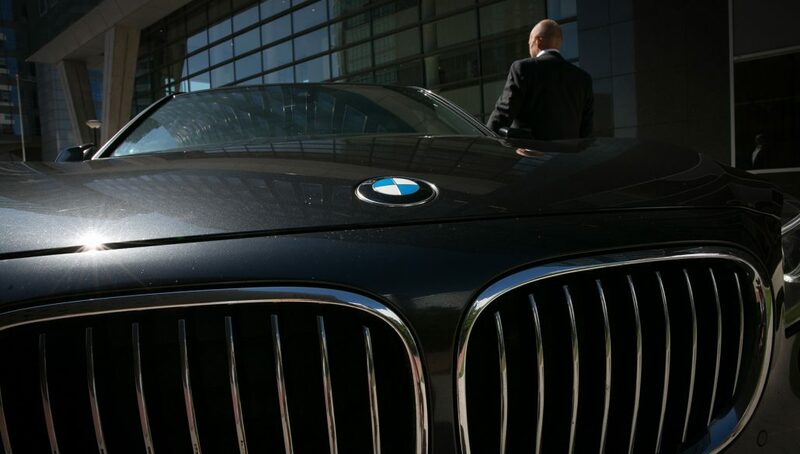 With VIP & Guard Van der Valk introduces a new standard for VIP transport in the Netherlands. With each client of VIP & Guard, for whom our personal protection will be deployed, an extensive intake talk will be held beforehand and we also make a detailed risk assessment. Both for our own staff as well as our customers we use the highest standard. But what else did you expect: safety is our number one priority. We operate with the upmost care and discretion. The routes are accurately reviewed and if necessary preventive measures will be taken. Plus, our team of professionals assesses which of our personal bodyguards is best suited for you in order to achieve an optimum work relation. 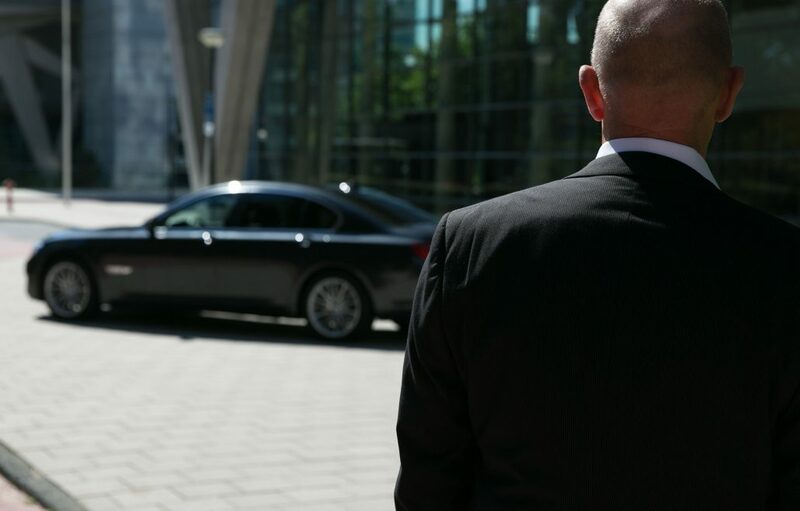 Our experienced, certified drivers all have a background with the police and/or years of experience as a personal bodyguard. They know like nobody else how to deal with threatening situations. Furthermore, our drivers are discrete and ‘invisible’ but will also ensure that you will not want for anything. 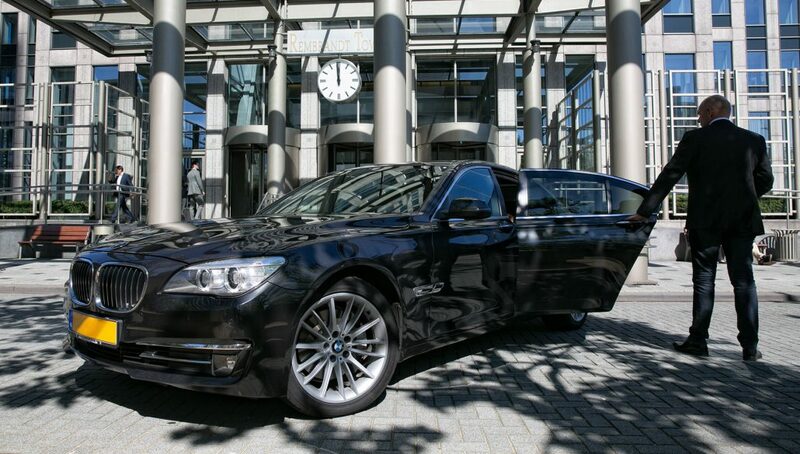 BMWs from the 7-series will safely bring our clients to their destination. So you do not only travel safely but also stylish. After all, only the best is good enough for Van der Valk VIP taxi service. +31 (0)255 538 000 / +31 (0)6 24 129 139 or vip@taxivdvalk.nl.